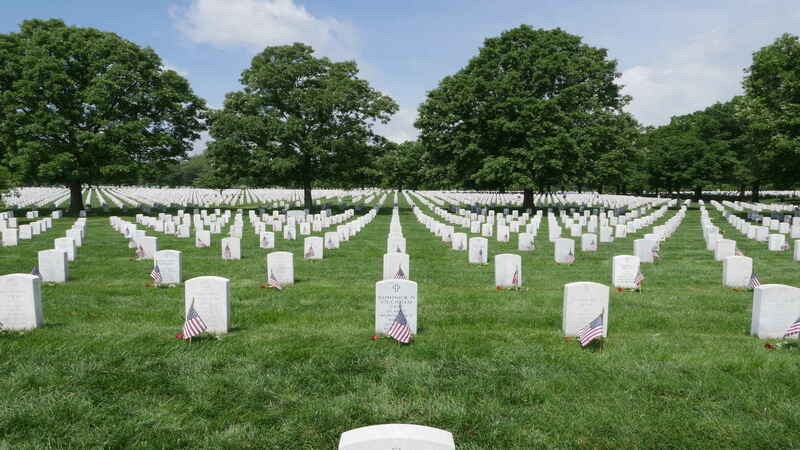 With your help, volunteers can place a flower for all 350,000 interred at Arlington National Cemetery for Memorial Day. Help us honor our fallen heroes and lay a flower on every grave. In honor of all those who gave their all for us. In Memory of my father CMDR. Robert Charles Junghans, USN (Retired) who is buried at Arlington National Cemetery. Our son is buried in Section 60 (8741) at Arlington National Cemetery. My friend John W. Garrett Jr. was KIA 14Apr1994 along with 25 others. After 25 yrs - no justice. Ref: 1994 Black Hawk shootdown incident. We Miss You! Thank you for the service you provided for our country. We wouldn’t be the great nation we are today without the selfless sacrifice of our veterans.